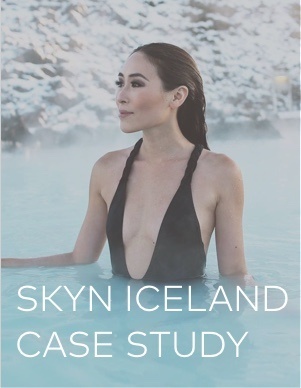 Skyn ICELAND harnesses the power of pure ingredients from Iceland to create products that soothe stressed skin. The brand has cultivated a loyal community on Instagram that loves to share Skyn mask selfies. The social team needed a stress-free way to showcase these engaging images on the web to drive sales and inspire shoppers. How Dash Hudson's Spirit on-site gallery solution was the perfect fit for Skyn ICELAND's needs. The simple process to curate and embed Spirit galleries online. How Spirit galleries became a revenue driver for the brand. Download the case study to get in the know!